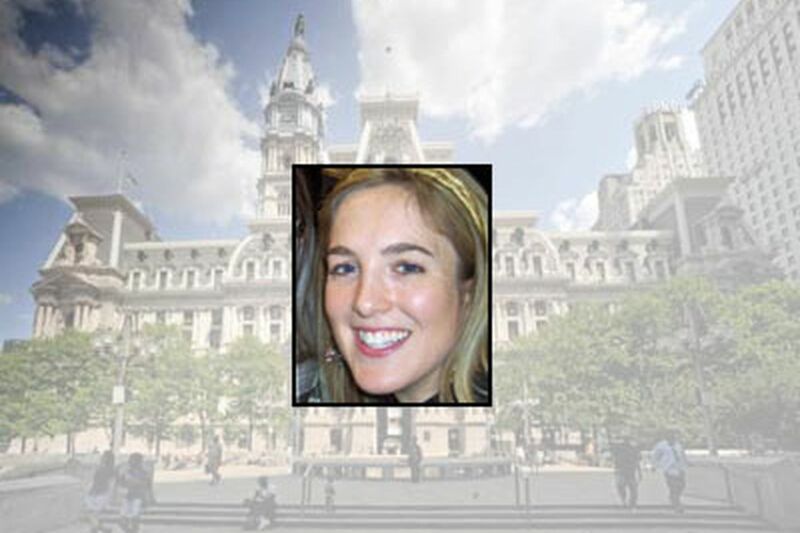 The Philadelphia District Attorney's Office confirmed Friday a report that it referred to the state the case of two men accused of trying to kill an alleged drug dealer after learning that a prosecutor in 2009 acknowledged dating the shooting victim. The disclosure occurred before District Attorney Seth Williams took office, but the cases have carried over into his tenure. Prosecutor romancing the victim? Fire her! "We learned of the conflict of interest and took prompt action turning the case over to the state attorney general," said Tasha Jamerson, Williams' spokeswoman. Court records show the state prosecutor officially entered the case last July. The information was reported Friday by the Philadelphia Daily News. Assistant District Attorney Jennifer Mitrick, 30, remains an employee, Jamerson said. Mitrick, now assigned to the East Division of the Prosecutor's Office, could not be reached for comment. Mitrick handled the prosecution of Aquil Johnson, 23, who with Matthew Smith, 21, was charged in the Sept. 25, 2008, shooting of Michael Wilson. Wilson, 32, a Jamaican, survived a gunshot wound to the head during an attack in his West Philadelphia home. After the shooting, Smith became a fugitive. Johnson was arrested and went to trial on attempted murder and related charges. The trial ended in a hung jury Oct. 6, 2009, and is set for retrial in February. According to court sources, Mitrick went to supervisor Christopher Diviny after the mistrial, and said she had begun dating Wilson and had a conflict of interest for the retrial. At that point, sources said, Mitrick was transferred. The retrial was ultimately referred to the state Attorney General's Office - standard practice when a real or apparent conflict of interest makes it impossible for a city prosecutor to handle a case. Mitrick ended the relationship after a month, sources said. There the matter might have ended until Smith, who had been captured, had his case come to trial this week in Common Pleas Court. During the trial, which ended Thursday with Smith's acquittal, defense attorney Dennis Cogan questioned Wilson about his relationship with Mitrick. The defense attorney also confronted Wilson with a photo of him and Mitrick together that was seized by police in a search of Wilson's house in an unrelated criminal case. Cogan could not be reached for comment Friday. Evan T. Hughes, Johnson's defense attorney in 2009, said he learned about Mitrick's relationship after the mistrial. Hughes said he had no evidence that Mitrick dated Wilson during the trial. Johnson's current attorney, Joseph D. Lento, who will represent him in the retrial, said he also had no information that the relationship was active during the first trial. Nevertheless, Lento said, "there is a strong possibility that it will come up in Johnson's retrial. It all depends on what happens."